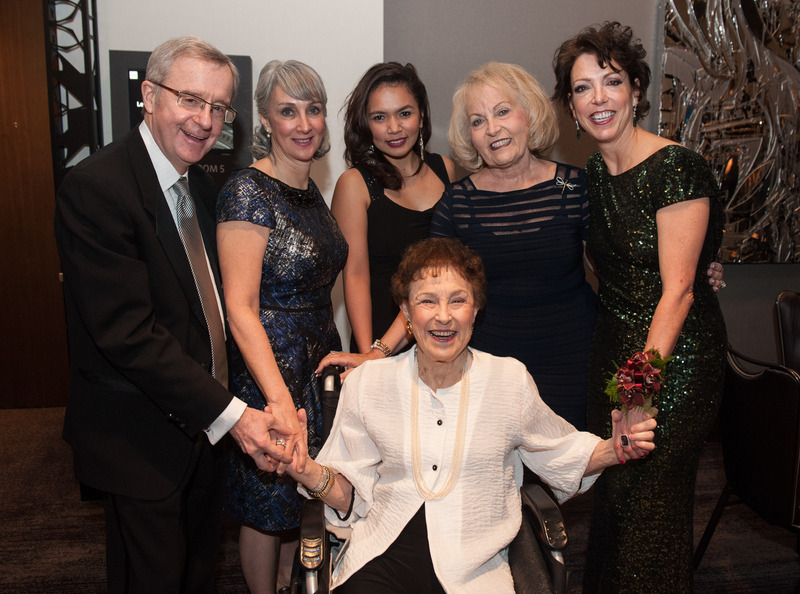 Every year the Les Turner ALS Foundation receives meaningful gifts from individuals who have made provisions in their will, trust or other estate plan. Here is some sample language to discuss with your attorney.  If you plan to provide for the Les Turner ALS Foundation through your estate plan, please let us know so we may acknowledge and thank you. 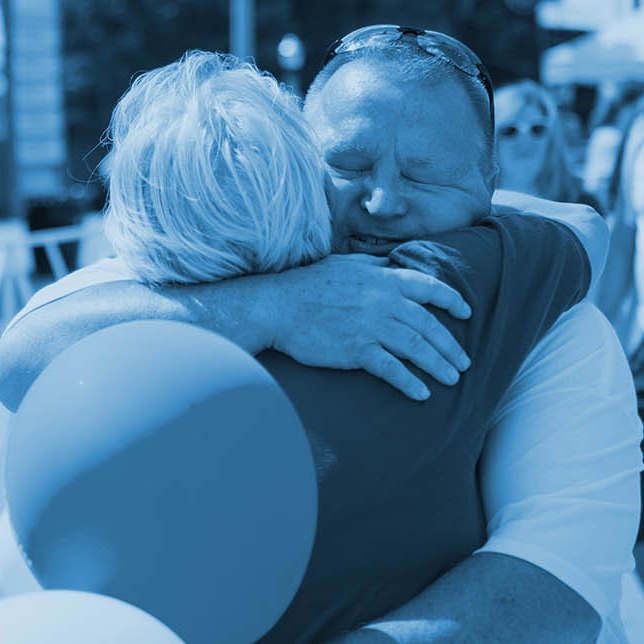 There may be no better way to celebrate the life and memory of a loved one than through a gift in support of their dream, whether it is finding a cure for ALS or providing compassionate support services to those currently battling the disease. For more information, contact Maria Zeller Brauer, Development Manager, at mzellerbrauer@lesturnerals.org or at 847 745 6021. IRA Charitable Rollover Gifts Permanently Extended – Make a Gift from Your IRA Account Today! The Les Turner ALS Foundation is excited to announce that the IRA-Charity Rollover is now a permanent provision in U.S. tax law. Beginning January 1, 2016, you may make a charitable gift to the Foundation in support directly from your IRA at any time during the year. This tax-free contribution is another great way to bring hope and help to those living with ALS. We offer a sample letter you can send to your plan provider to initiate a rollover.